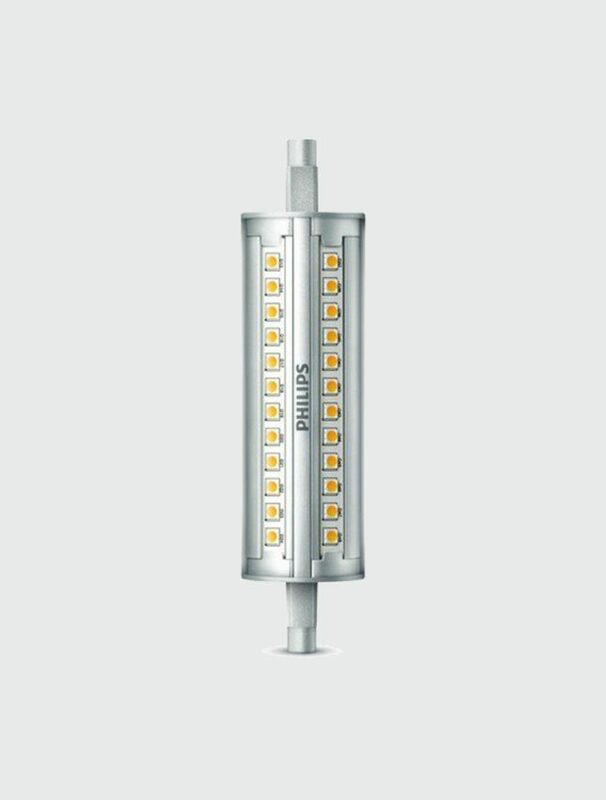 Our 14w R7S Linear LED lamp has a life expectancy of around 15,000 hours which is much longer lasting and more energy efficient than the traditional R7S lamp. 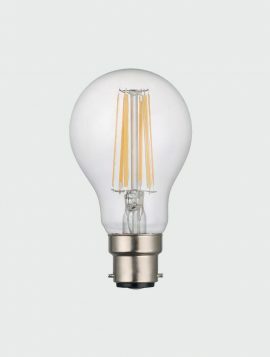 The warm white light bulb has a R7S socket type and is equivalent to 100w of light. 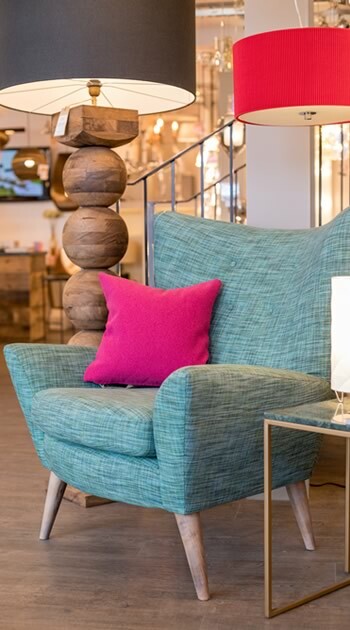 Our 4w LED lamp has a life expectancy of around 20,000 hours which is much longer lasting and more energy efficient than the traditional E14 lamp. 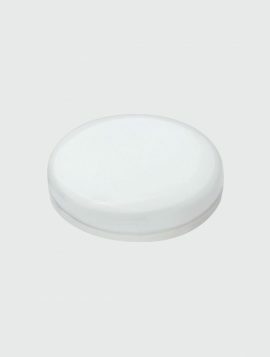 The dimmable, warm white light bulb has a E14/SES socket type and is equivalent to 40w of light. Our 5w LED lamp has a life expectancy of around 15,000 hours which is much longer lasting and more energy efficient than the traditional 9w CFL lamp. The warm white light bulb has a GX53 socket type and is equivalent to 50w of light. Our 8w LED lamp has a life expectancy of around 15,000 hours which is much longer lasting and more energy efficient than the traditional bayonet lamp. The dimmable, warm white light bulb has a B22 socket type and is equivalent to 71w of light. 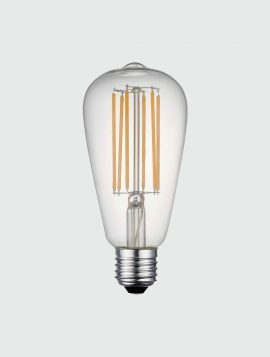 Our 8w E27/ES Vintahe Filament LED lamp has a life expectancy of around 20,000 hours which is much longer lasting and more energy efficient than the traditional E27 lamp. The warm white light bulb has an ES screw socket type and is equivalent to 71w of light.